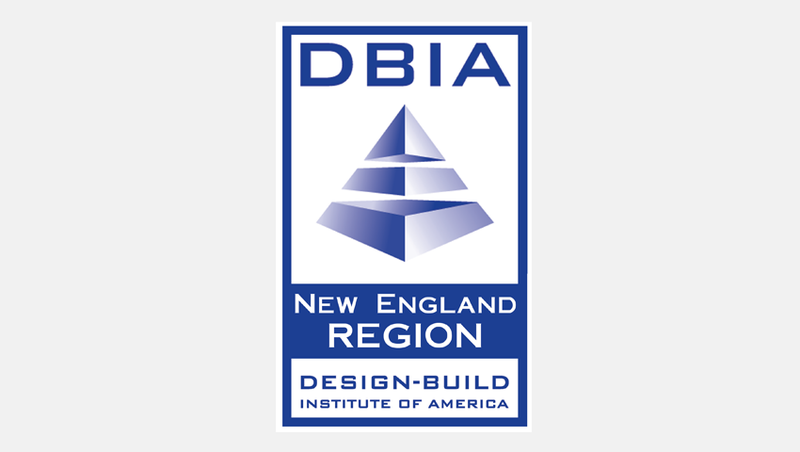 Calling ALL Design-Builders DBIA New England Award Season has Arrived! Projects may be submitted from any sector of the construction industry completed between the dates of November 1, 2016 and November 30, 2018. Previously submitted non-winning entries may also be resubmitted if they fall within the timeline. 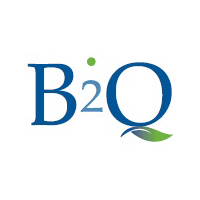 Entries will be evaluated by the New England Region Awards Committee and winning applicants shall be notified in mid-December 2018. Submittals shall be evaluated in two separate categories: Highway/Infrastructure (horizontal) Projects and Building Construction (vertical) Projects.